Two local businessmen who want to run the Parc England Hotel at England Airpark are turned down in an effort to get a lease transfer. 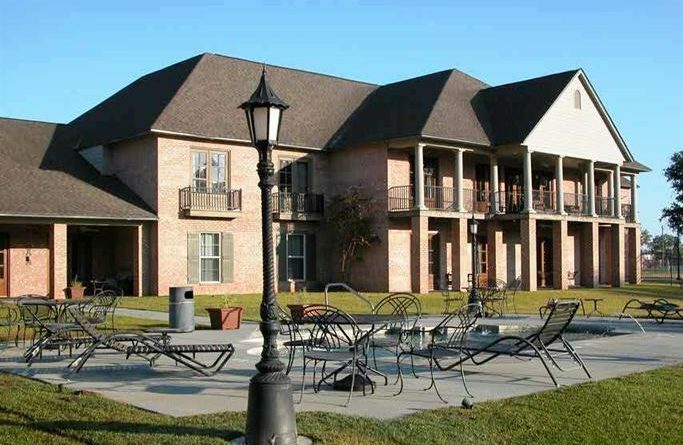 The troubled hotel has been controlled by the Bank of Montgomery after it went bankrupt, and the bank wanted the lease transferred to a corporation headed up by Chris Soprano and Michael Carbo. The unanimous vote came after England Authority commissioners agreed their fiscal responsibility for the hotel would not—in their words—let the bank off the hook. A bank spokesman said they want out of the deal, and the hotel is barely filled, but, the upscale facility will remain open for the time being.